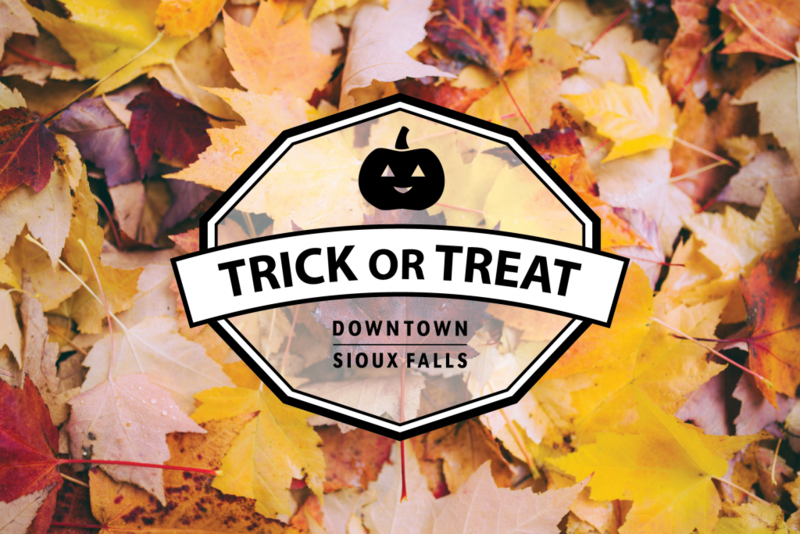 Come get spooky at this new family friendly event – Downtown Trick or Treat! 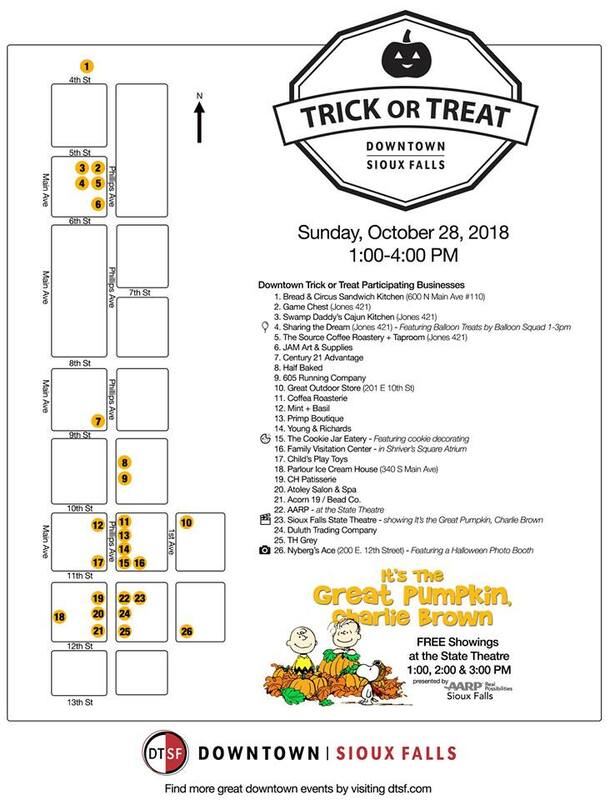 Along with traditional trick-or-treating at downtown businesses, there will also be featured activities at various locations. Get another classic season experience and stop by the State Theater to watch one of the three showings of “It’s the Great Pumpkin, Charlie Brown”! Check out the printable map of participating locations here.